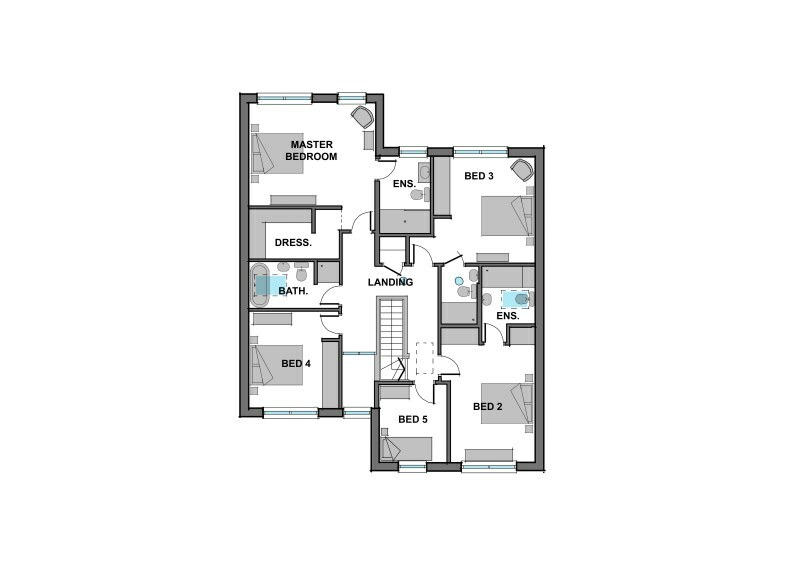 The Byllyrica is a contemporary style property which features accommodation across two floors. The ground floor accommodation includes a spacious, open-plan kitchen, dining and family area, as well as a large sitting room with a feature fireplace and a separate study. The double storey height entrance hall is flooded with light from above through full height windows and roof lights. 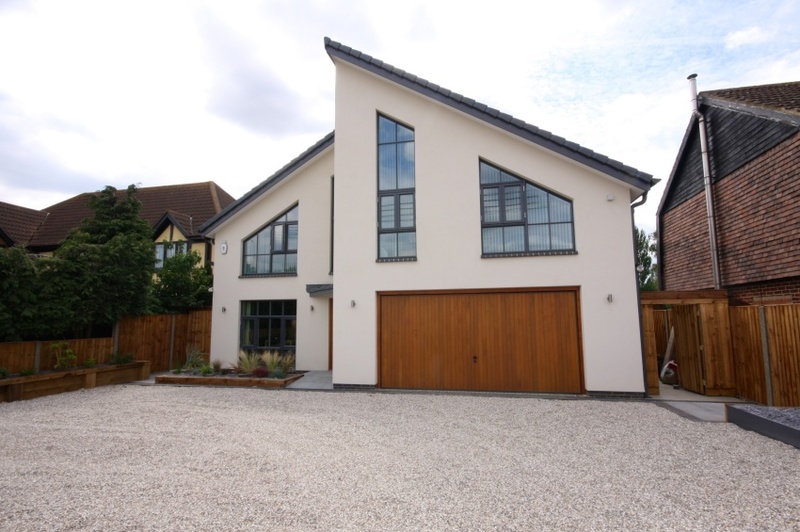 The house features one single and three double bedrooms, the master bedroom with en-suite facilities. 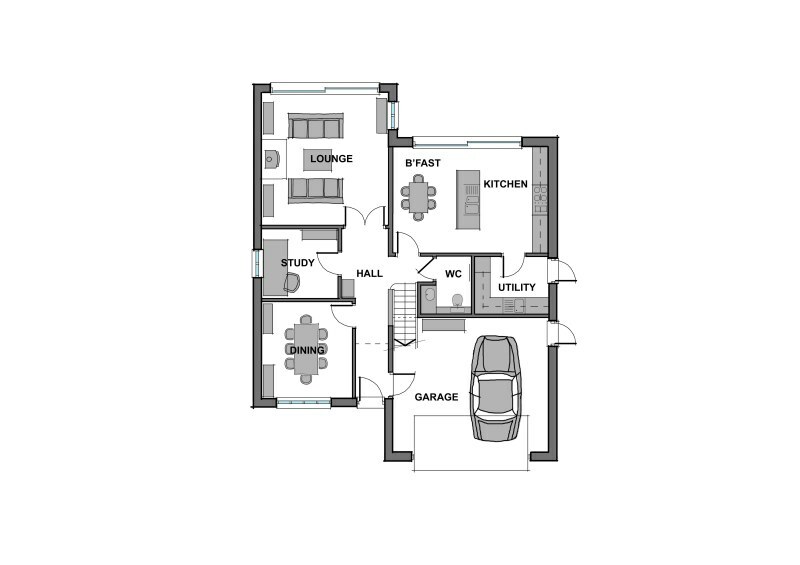 The Byllyrica design can be built with or without the double garage shown on the plans to fit onto a narrower plot, if applicable. If you would like further information on the Byllyrica design and how we can tailor this build to suit your own plot, please contact our sales office on 01342 838060 or email sales@scandia-hus.co.uk and one of our team will be in contact with you shortly. 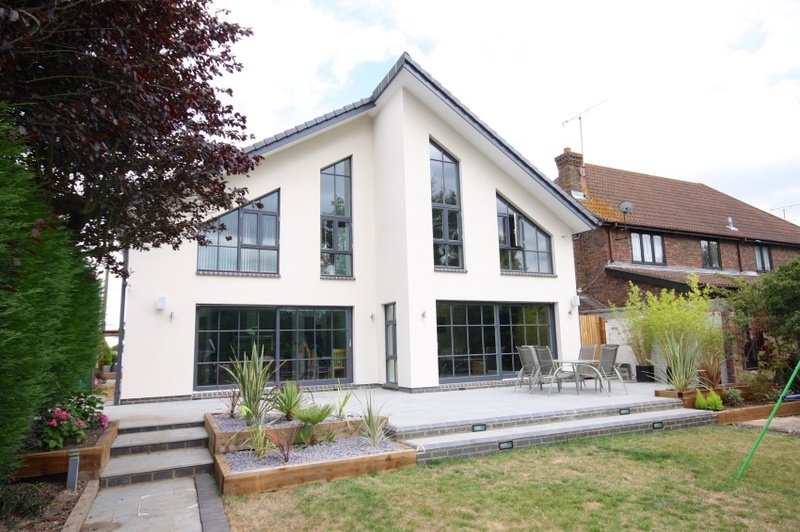 Alternatively make an appointment to come and see for yourselves our design and build quality by visiting our Show Centre at our offices in Felcourt, West Sussex.